To add your recipes to meal plans. 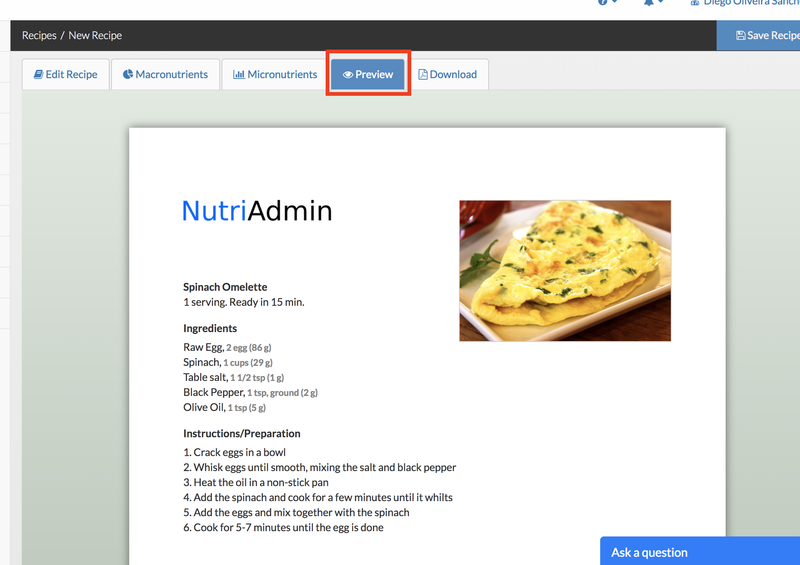 This article covers how to create a recipe in NutriAdmin. 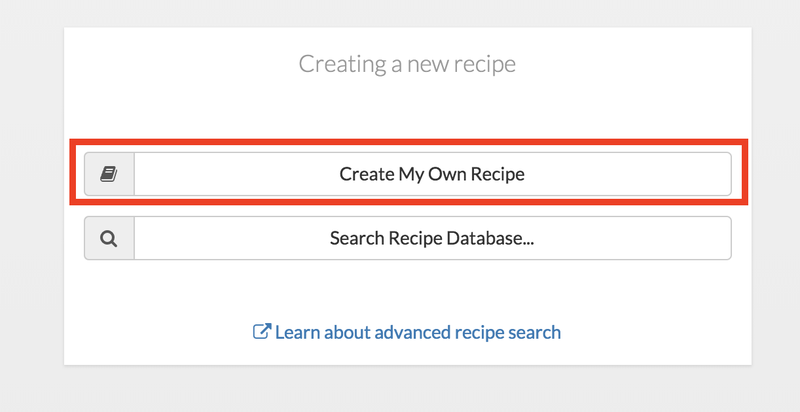 Step 3: You will get 2 options: to create your own recipe, or to search the recipe database. The first option lets you start a recipe from scratch, whilst the second option lets you search for ideas and edit the recipes you find. 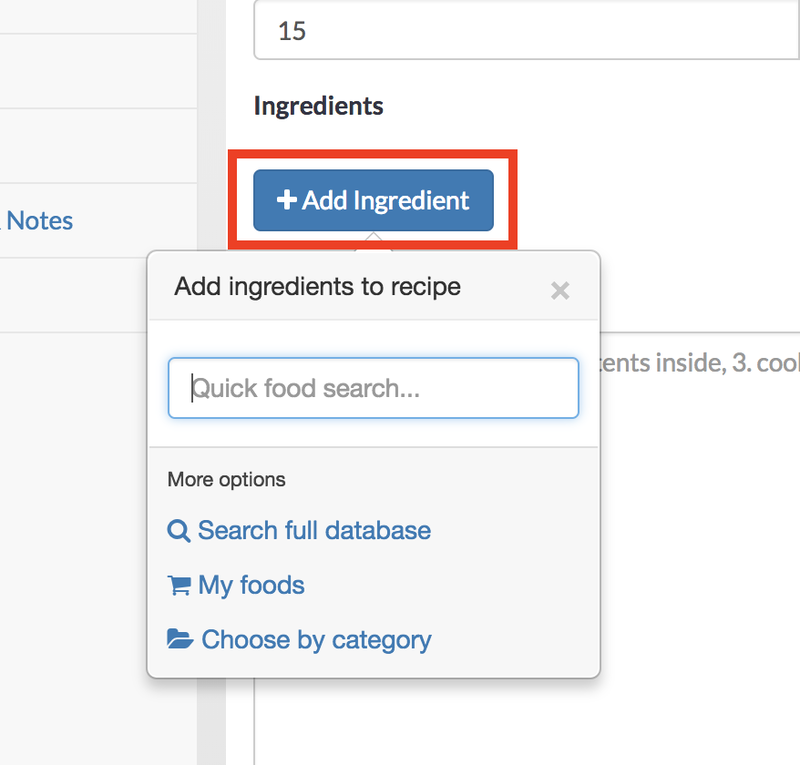 Searching the recipe database is a feature available if you are on the "popular" plan or higher. For more information, please check our pricing page. Creating your own recipe is available in any plan. For the sake of this example, let's click on Create My Own Recipe. 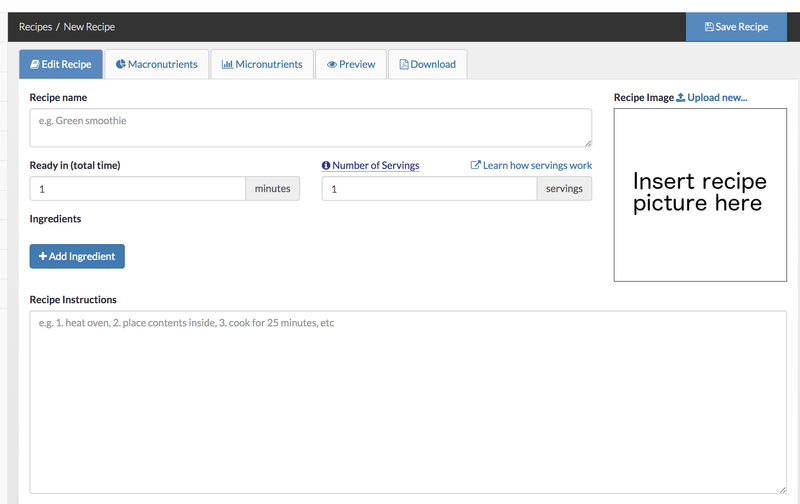 After clicking, you will see a screen like the one below, containing a template for your new recipe. Step 4: Let's start by adding an image to your recipe. To do so, click Upload new... on the top-right. When you click on upload, your browser will let you choose a picture from your computer to upload. Please take into account there are restrictions on what kinds of images you can upload. In this example, we have uploaded a picture of an omelette. You can see the result below. Step 5: The next step is to add a name and basic information for your recipe. You can enter the name, total time for preparation, and number of servings for your recipe as shown below. 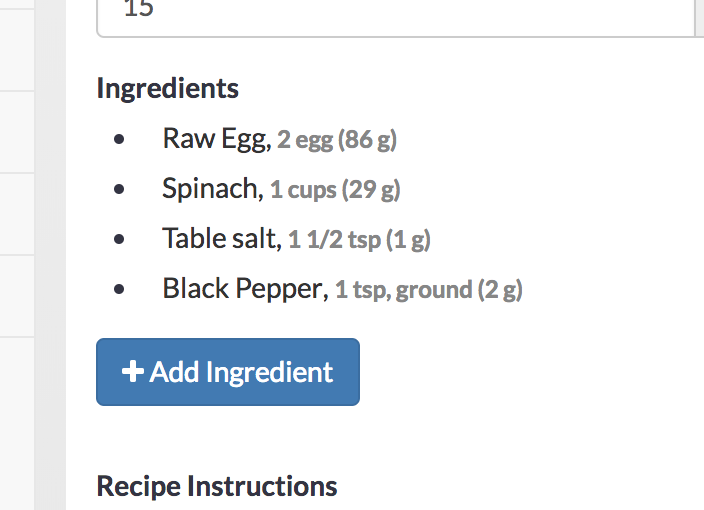 Step 6: Add ingredients to your recipe by clicking the + Add Ingredient blue button. You can use the input box to perform a quick search for food items, you can search the full database, or use your own custom created foods. 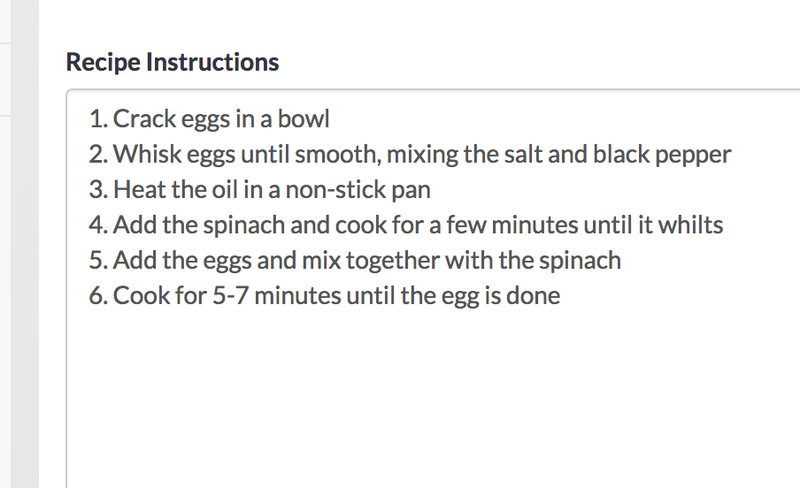 Below is an example of how the ingredient list would look like for this simple omelette. Step 7: Add instructions to your recipe. These should be a series of steps that will help your clients in preparing your recipe. You can use any format you want for these instructions. Many users find it practical to list steps for preparation. Below is an example. 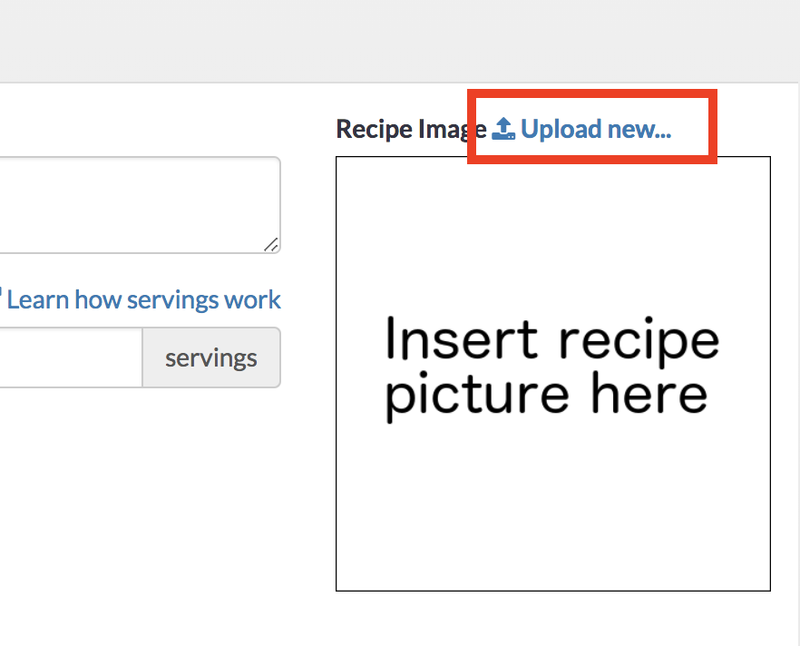 Step 8: You can optionally add any extra comments or the source url for your recipe if you want to provide attribution. 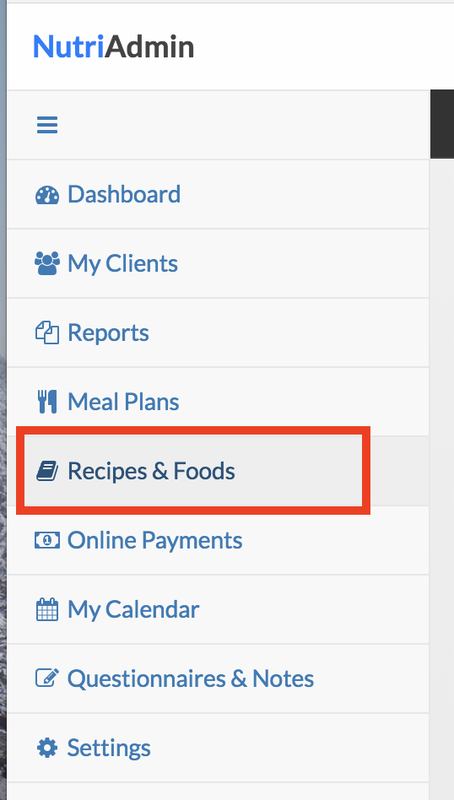 Step 9: You can click the different tabs to check different aspects of your recipe. Macronutrients tab: You can see a macronutrient breakdown of your recipe in this tab. 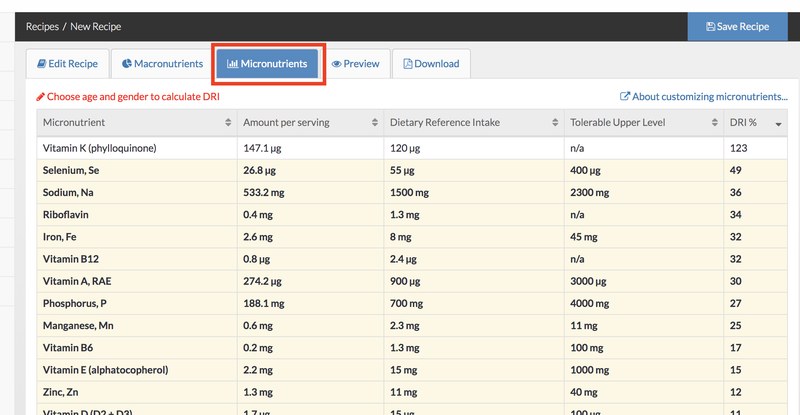 Micronutrients tab: The micronutrient content of your recipe is shown here. 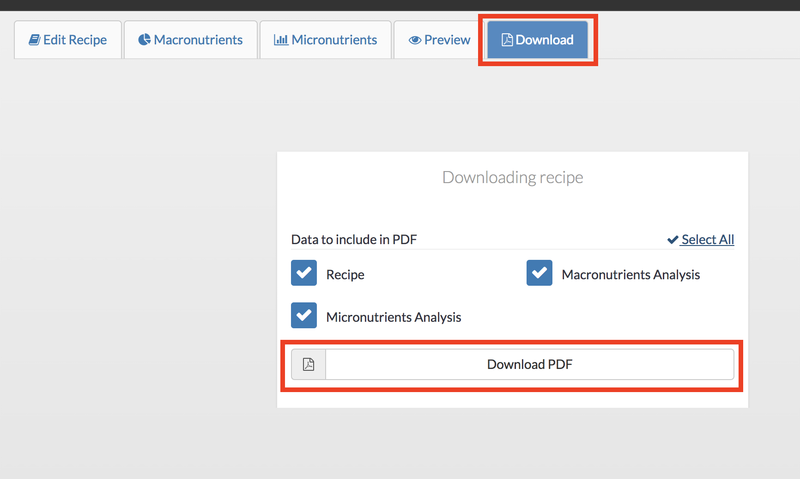 Preview Tab: You can see how your recipe will look like once downloaded as a PDF. 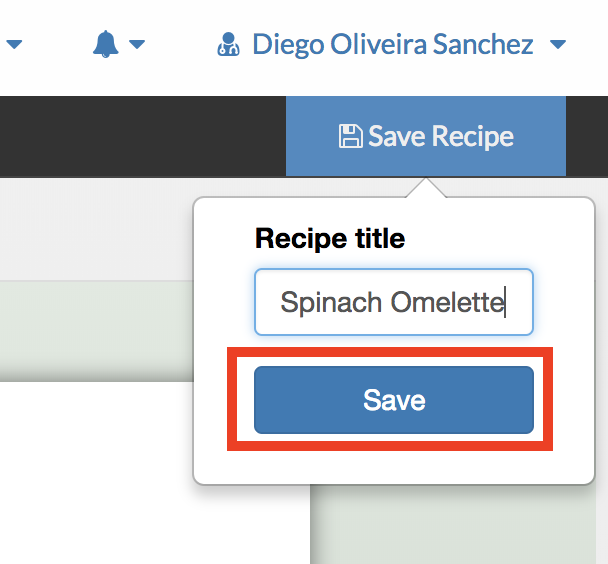 Additional notes: your logo will be added to recipes automatically. If you need to change it, follow the instructions on this article. Step 8: When you are done editing your recipe, you need to save it. Click on Save Recipe on the top right of the screen. Step 9: Give your recipe a suitable title so that you are able to identify it later. Click on Save and you are ready to go! 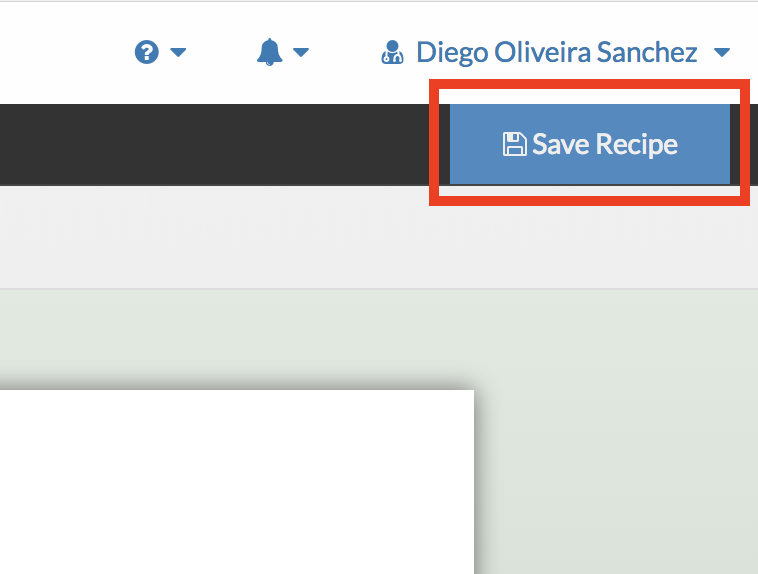 Now that you have created and saved a recipe, you can download it as a PDF anytime, and you can come back to it by finding it under the Recipes menu on the left hand side of your screen (Step 1 on this guide). To download your recipe, click the Download tab. You can choose whether to include nutritional information in the recipe or not. Note: Please make sure to save your recipe. If you create a recipe and download it as a PDF but you forget to save it, then you won't be able to come back to it or to use it in meal plans.